Somehow, in September, I read two books in which main characters were the victims of domestic abuse. I don’t know how it happened. I didn’t know either book dealt with the topic; it was just a coincidence. One of the books I read, Big Little Lies by Liane Moriarty, gave me incredible insight into the heart of the victim. It examined the reasons the victim stayed and the difficulties she might face in leaving. And when I finished the book, I had a new understanding of what domestic abuse might be like. The other book (which I shall not name, because I truly think the author had good intentions, but unfortunately wasn’t as thorough as Moriarty in her research) dealt with the domestic abuse in a much different way. The character was a victim of emotional abuse for years, until her husband finally hit her. When that happened, her two friends rushed in to rescue her and she got divorced. The end. But what happens in real life is so much more complicated, as we’ve seen by the fact that Ray Rice’s fiancee went on to marry him, even after the abuse occurred. Big Little Lies was an accurate reflection of the complexities of real life, as all three main characters had intricate problems. And yet, the story was about the positive aspects of their life, as well. The characters were very believable and loveable, and this is a book I’d recommend to any of my girl friends. I will be reading more by Liane Moriarty soon. This book started the ball rolling, but domestic abuse is now at the front of my mind, so I will be writing a bit more about it in the coming weeks. October is Domestic Violence Awareness Month and I’ve rounded up a couple links for you if you’re interested in reading more. In other news, I’m going to do the 31 Days challenge again this year! Last year, I wrote about Decorating with Junk. This year, the topic is near and dear to my heart again, but it’s very different. 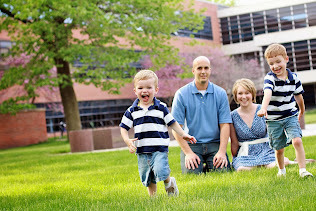 Starting tomorrow, I’ll be blogging everyday about tips I learned while teaching that influence me as a parent. Be sure to subscribe by email to follow along! Sign up for my monthly email newsletter, with new posts, old posts, recipes and more! Had to respond to this post about the book written by Liane Moriarty, Big Little Lies. I will be reading this book shortly (on hold at the library:) but I have read her book The Husband's Secret. I think she seems to be able to show us her characters in a way that is totally believable. They say things we think, but don't often verbalize and we can identify with them. I'm also looking forward to reading What Jane Forgot. I agree! The characters are amazing! I need to read her other books, too! Yes, I loved all of the characters and felt like I really knew them at the end of the book. Got to get The Husband's Secret. So many husbands have secrets. Mine sure did! And that's why I'm here and he's there! Anyway, the book was excellent. The plot was phenomenal. Somehow the plot reminded me in a way of the book The Lovely Bones. The young teenager, who was dead, narrating. Now that was something new. And so is this plot development. I give it a perfect score! When I was a little girl, I dreamed of being Laura Ingalls Wilder. Laura wrote about her life on the prairie in the Little House books. I write about my life on the prairie here, On the Banks of Squaw Creek. 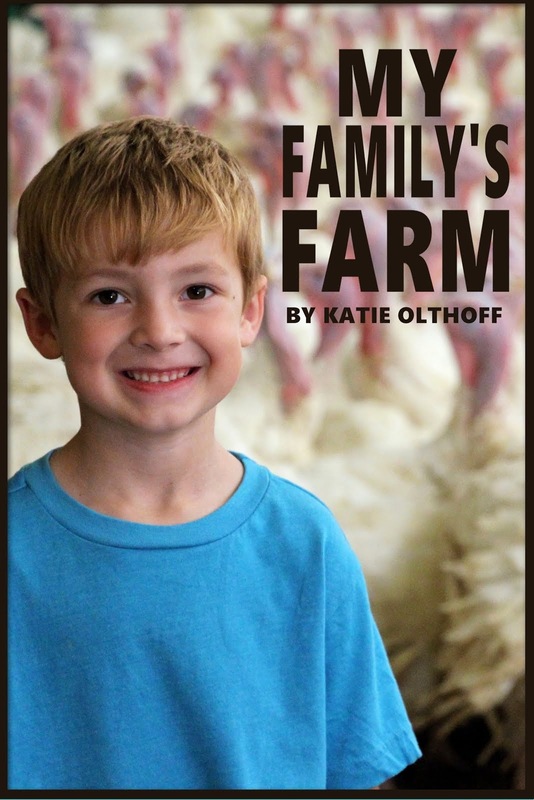 I hope you'll stay to learn more about me, our farm, our family, and our farmhouse. 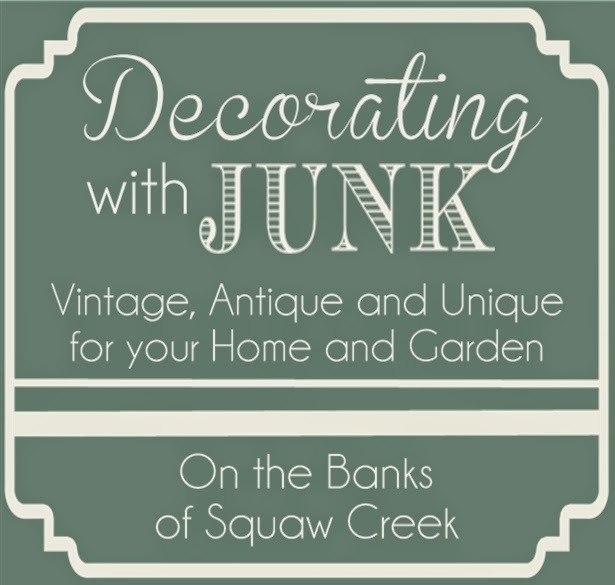 31 Days of Decorating with Junk: An 1840 House and Junky Projects from Another Iowa Blogger!